EE is rolling out its 4G network in 12 more towns in the UK, bringing the total number of locations with its LTE service to 74. New towns to receive the service are Ashton-under-lyne, Chatham, Gillingham, High Wycombe, Merthyr Tydfil, Oldham, Oxford, Rochester, Runcorn, Sale, Stafford and Wigan. 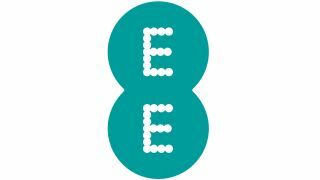 EE, which was the first operator to launch widespread 4G coverage in the UK in October last year, aims to cover more than 70% of the UK population by the end of 2013 and 98% of 2014. Olaf Swantee, CEO of EE, said the move keeps the company at the "forefront" of the UK mobile market. He said: "Just seven months after launch, we've covered millions of consumers and businesses with one of the fastest mobile networks in the world."